Marvel is in the early stages of preparation for Thor: Ragnarok (targeted for a Nov. 3, 2017 opening), and we have precious few details about the story. However, we've learned a bit more about the future of Hulk and how the Jade Giant might evolve in the Marvel Cinematic Universe. 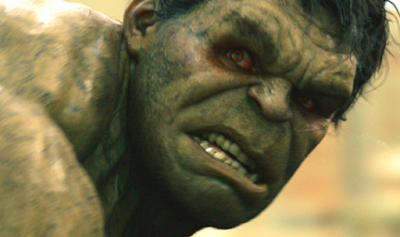 Mark Ruffalo has revealed his thoughts about where he and Marvel might take Hulk in the upcoming Thor sequel, and beyond. Here's a snippet from the Mark Ruffalo interview (from 12-22-15), via Yahoo Movies.